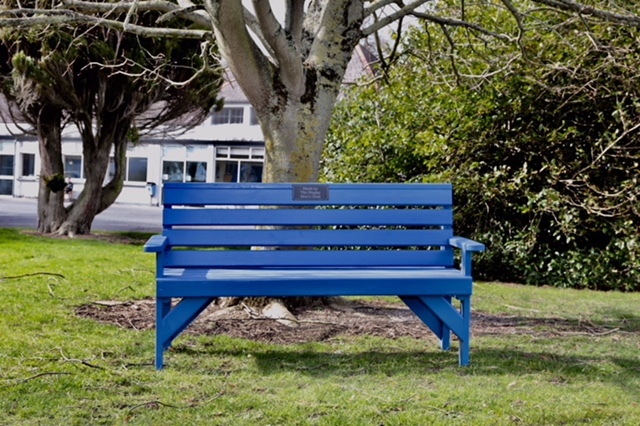 Cappagh Hospital Foundation is very conscious of the kindness that has been extended to us by so many over the past 30 years. This kindness is something that we are thankful for everyday. 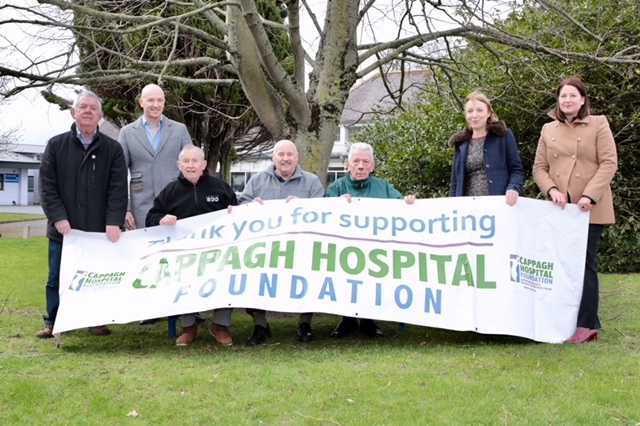 We wanted to pay that kindness forward through our own Corporate Social Responsibility Programme and have been working with local community groups to create a wider positive association and positive impact for the Cappagh National Orthopaedic Hospital patients and staff. 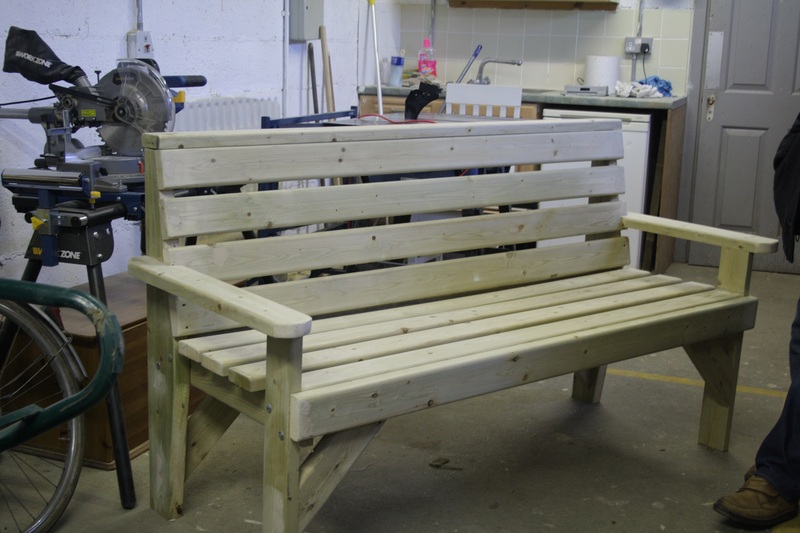 Finglas Men’s Shed have built, by hand, four beautiful wooden benches for patients and staff of the Cappagh National Orthopaedic Hospital for all to use. 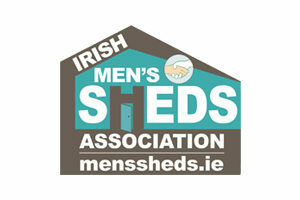 We at CHF and the Men’s Shed, some of whom are past patients themselves, are deeply proud of this joint collaboration and we look forward to working with them on future projects for the benefit of patients at staff.